Roll up, roll up. 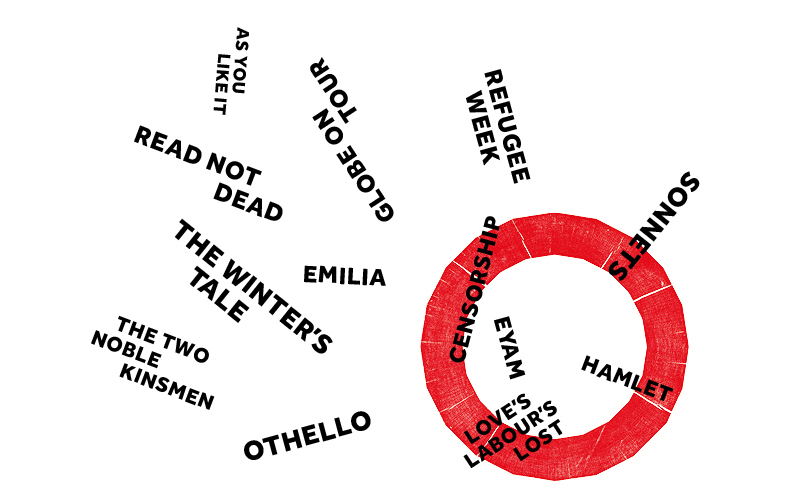 Tickets are on sale now for The Globe’s summer season, and there’s a veritable feast of theatre in store. 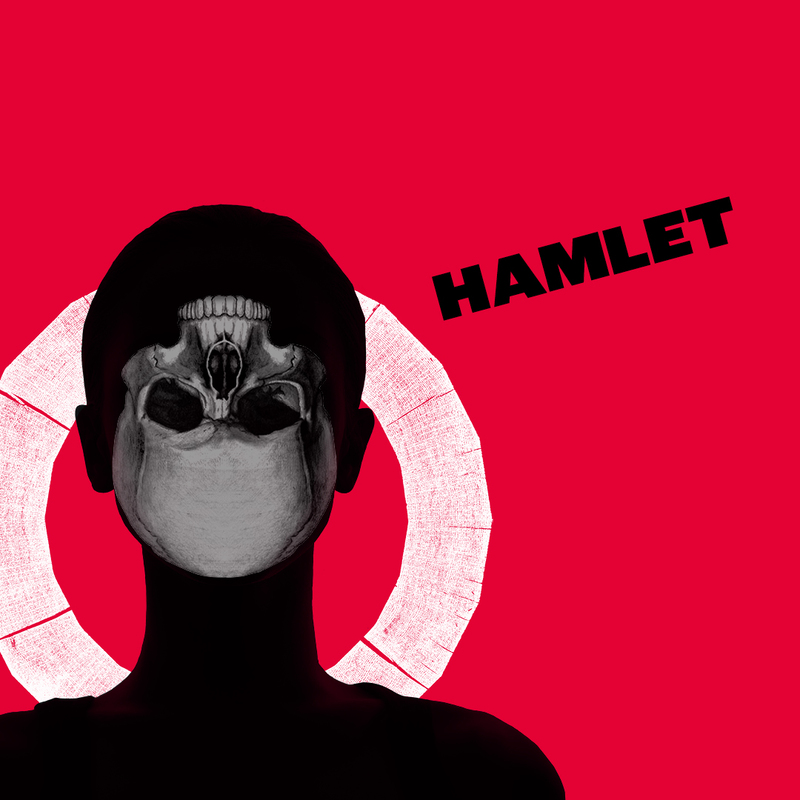 The season is the first to be put together by new artistic director, Michelle Terry, and features many of Shakespeare’s most famous plays along with original explorations of race, censorship and refugees. Among the highlights is a production of Othello starring Mark Rylance as Iago, plus a series of three plays – The Merchant of Venice, The Taming of the Shrew and Twelfth Night – directed by Brendan O’Hea where the audience will be able to pick which of the three they see each night. Whether it’s decided by a Twitter vote or a more Shakespearean hands-up, is yet to be confirmed. During Refugee Week (18-24 June), a series of plays exploring the idea of displacement will include the premiere of Nanjing, which tells the story of the Nanjing Massacre of 1937. A series of events titled Shakespeare and Censorship will explore the censorship of British theatre which officially ended just 50 years ago. And the Shakespeare and Race festival will look into what race meant to Shakespeare, as well as what we can learn from this today. If all that cutting-edge culture leaves you feeling hungry, we have our own creative line-up that neatly pulls together British tradition and modern ideas – our patriotic menus designed by Executive Chef Allan Pickett. Our theatre menu is served daily between 12-3pm and 5-6pm, and offers three courses for £26.50, including House-cured Trout with Samphire, Baby Watercress and Somerset Rapeseed Oil Dressing, and Braised Shortrib of Beef with Sprouting Broccoli, Creamed Potatoes, Kale and Walnut Pesto. Alternatively, we serve substantial snacks in our bar all day, along with craft beers, wines and cocktails. If you’re hitting a matinee performance, perhaps pair it with a our A Midsummer Night’s Dream afternoon tea. Inspired by the journeys of the characters, from the pea flower of Oberon’s love potion to the apricots Titania feeds to Bottom and mulberries from the lovers’ tree, there could be no more appropriate partner for a visit to The Globe. As The Bard himself wrote in As You Like It, “sit down and feed, and welcome to our table”.